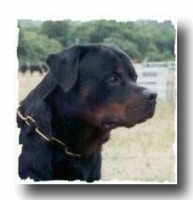 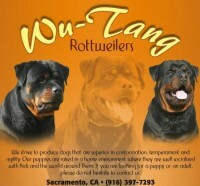 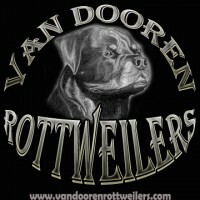 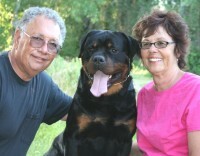 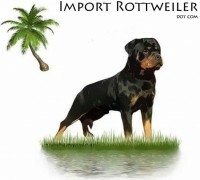 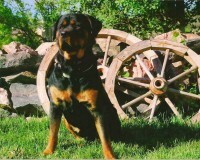 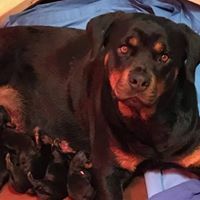 Welcome to Von Elite Rottweiler Kennel. 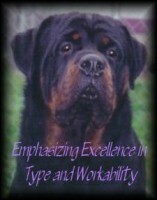 We are Code of Ethics Breeders located in the Bay Area, California. 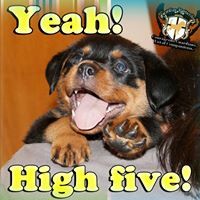 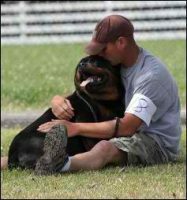 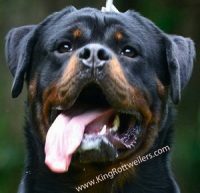 We support the American Rottweiler Verein (ARV) and United States Rottweiler Club (USRC), and are proud members of the National Independent Rottweiler Klub (NIRK), South County Schutzhund Club in San Jose, and the San Jose German Shepherd Dog Club.